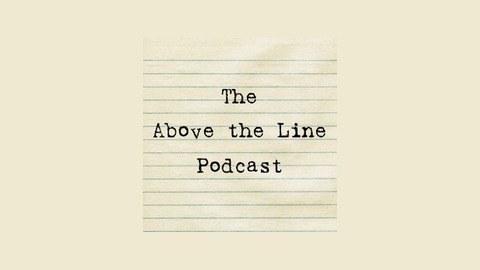 The Above the Line podcast pits THE GEEK (Doug Tilley) against THE ACADEMIC (Ashley Montgomery) in exploring some of the most interesting and beloved films of the past 100 years. 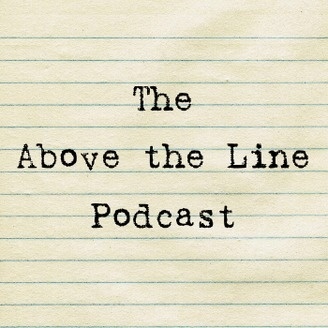 The Above the Line Podcast – Episode 25.5 – Holiday Spectacular II! It's the most wonderful time of the year! That's right, it's time for the SECOND ANNUAL Above The Line Podcast HOLIDAY SPECTACULAR, and this year we're featuring two more CLASSIC holiday specials to warm your hearts and hearths. We start with 1965's A CHARLIE BROWN CHRISTMAS, with Ashley and Doug tangling with the combination of moralism, anti-consumerism, and JAZZ! Then we follow with 1983's MICKEY'S CHRISTMAS CAROL, which holds special significance for Doug and leads to an unhinged political rant. Just in time for the holidays! Snuggle up with your loved ones and listen!